Boaters Paradise on deep wide waterway with 100 frontage leading directly and immediately to the Bay. No bridges. 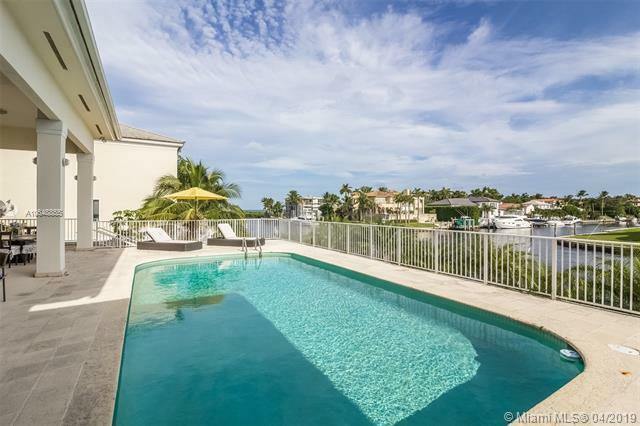 Breathtaking open water views throughout this spacious 4/3 contemporary treasure. 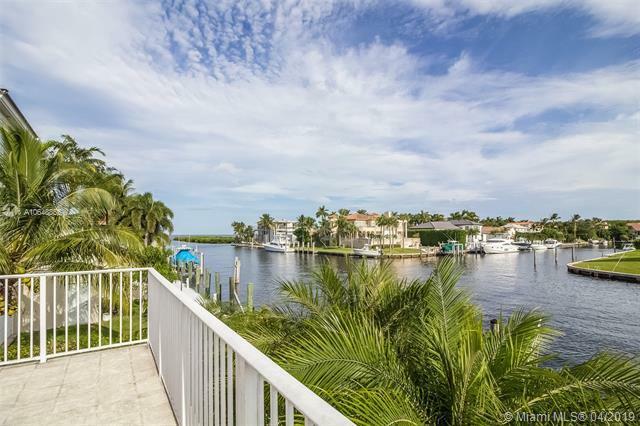 Over 4200 adj sf on the most desirable San Pedro south waterway in Gables by the Sea. Highly elevated on a 12k lot this 1992 home offers volume ceilings, ensuite bath, pool/spa surrounded by a huge open deck & covered veranda overlooking the Bay, private, generous master offers outstanding views of Biscayne Bay. 2 car gar plus huge bonus area w/ample nautical storage. One of Coral Gables finest guard-gated ocean access communities offering a neighborhood park, top rated schools, 20mph closed end pedestrian-friendly, tree-lined streets, top municipal services & a wonderful yet voluntary HOA.